A digital playground for you every week. 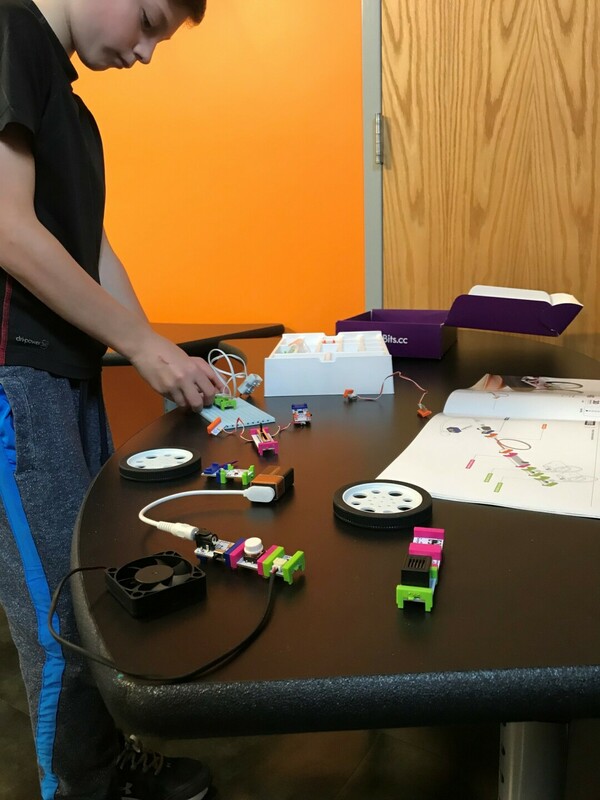 Create and play with coding kits, 3D printers, robots, Augmented Reality Sandbox and more. Feel free to drop in anytime during the two-hour window.